Must see preferred Carrington model with 3 bedrooms two baths split plan, large master suite with 2 car garage overlooking fabulous lake view. 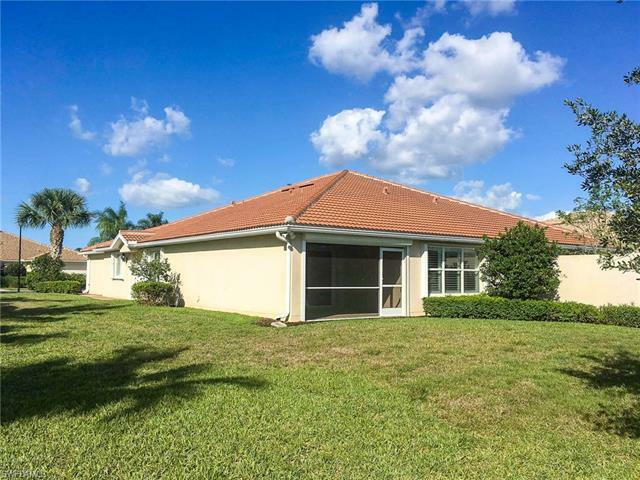 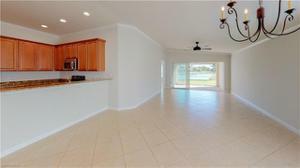 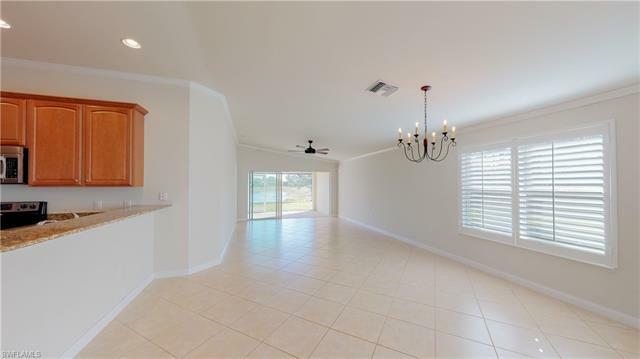 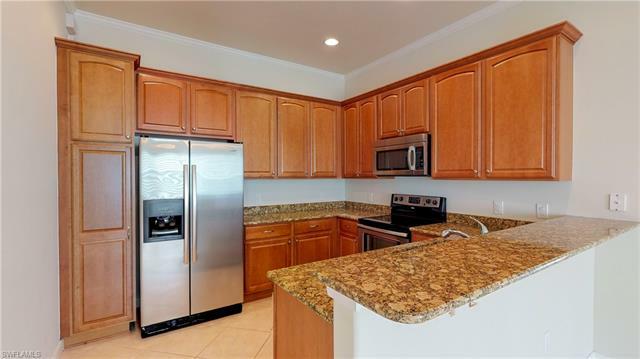 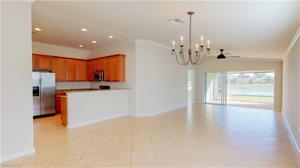 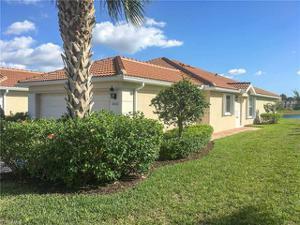 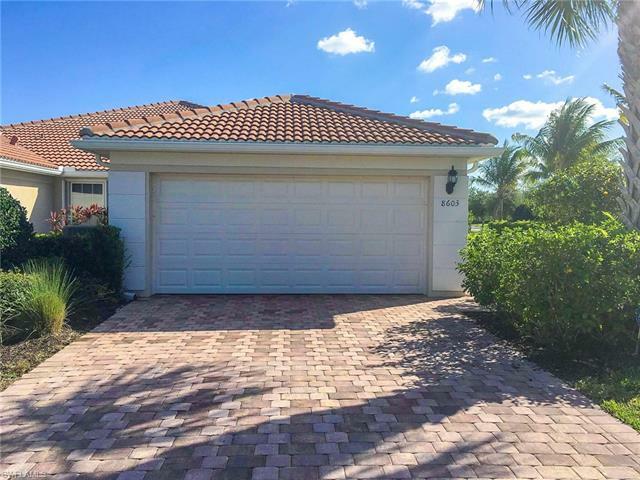 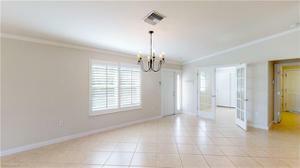 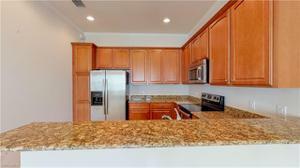 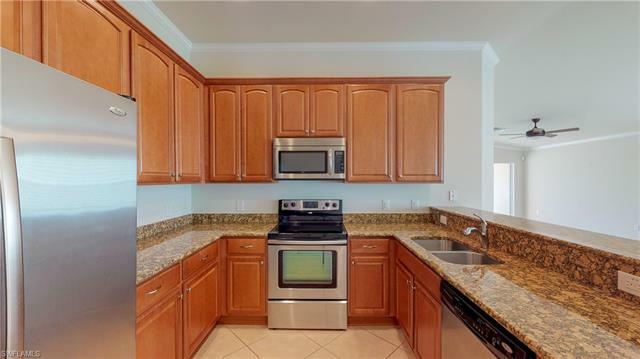 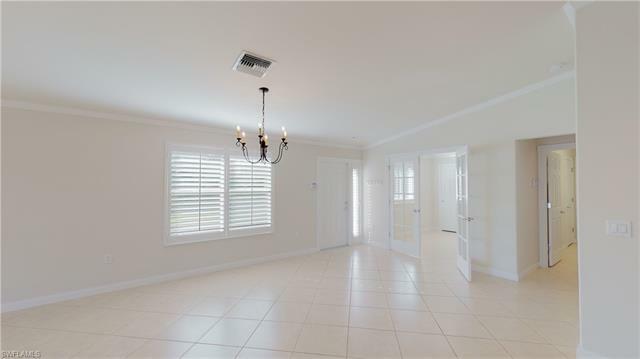 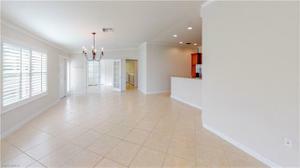 Tiled flooring, plantation shutters, large kitchen with upgrades cherry cabinets with granite counters and stainless steel appliances. 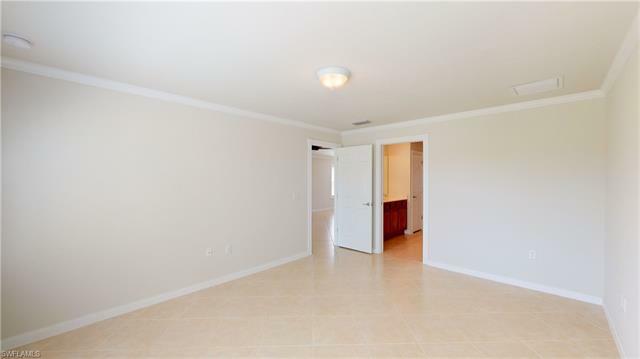 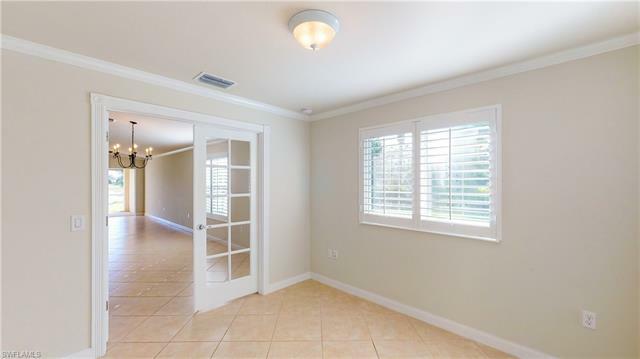 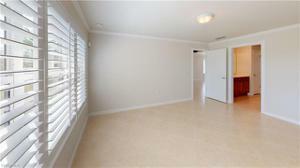 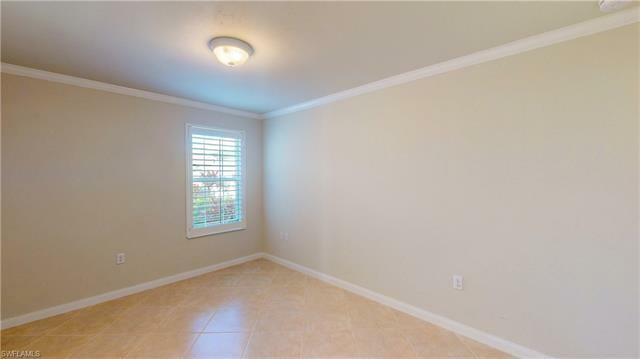 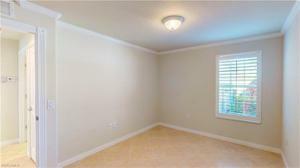 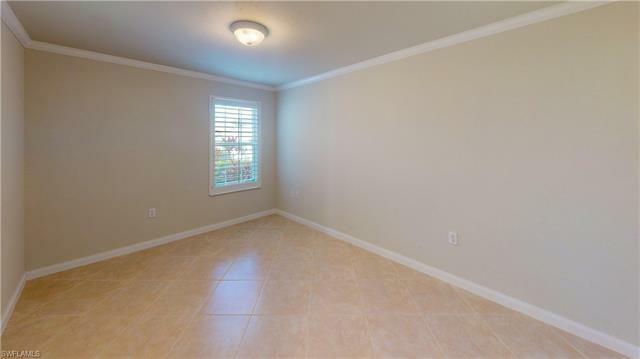 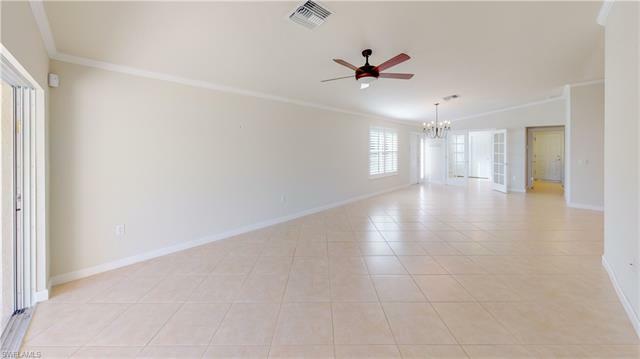 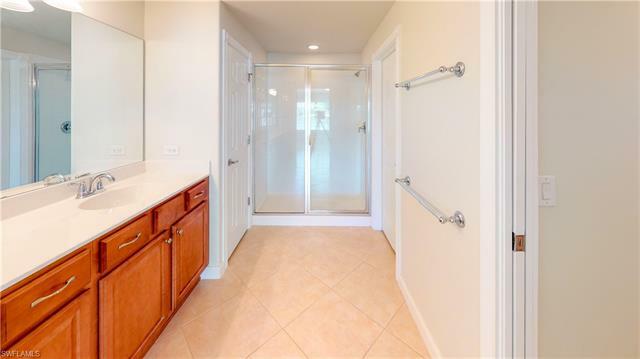 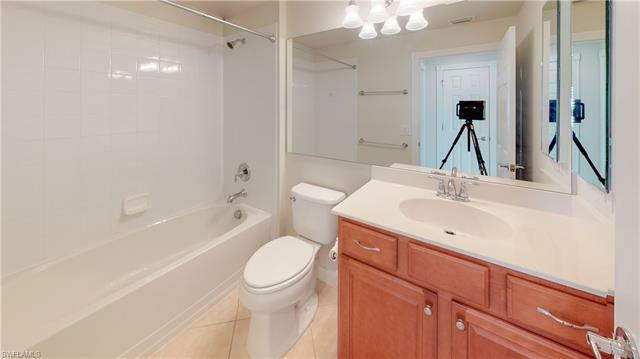 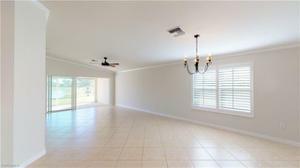 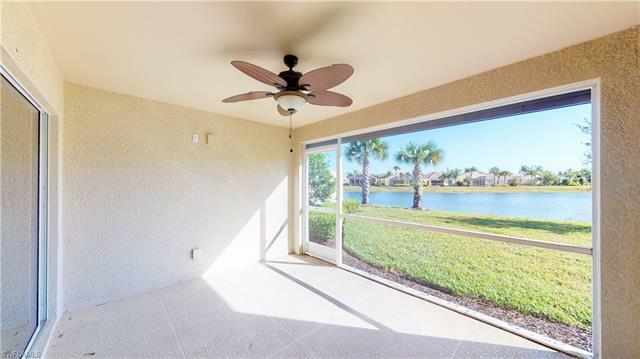 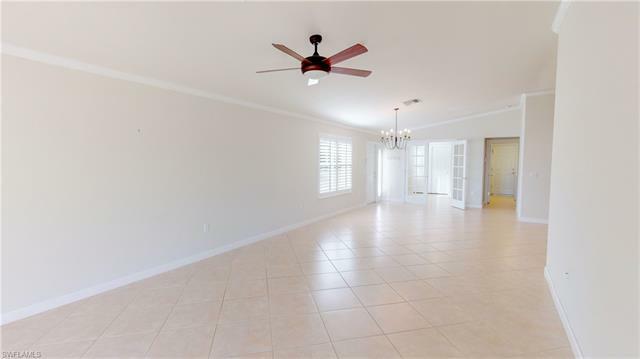 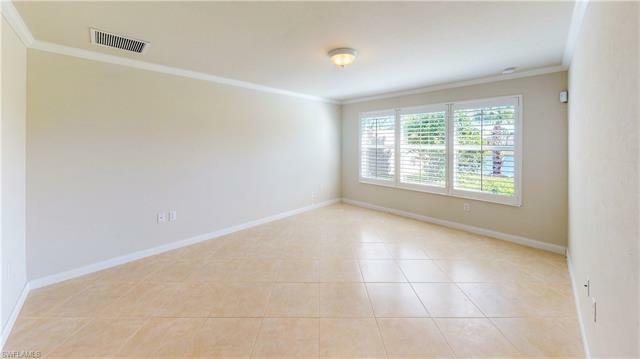 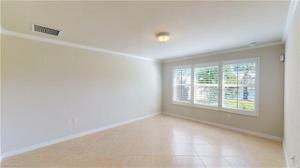 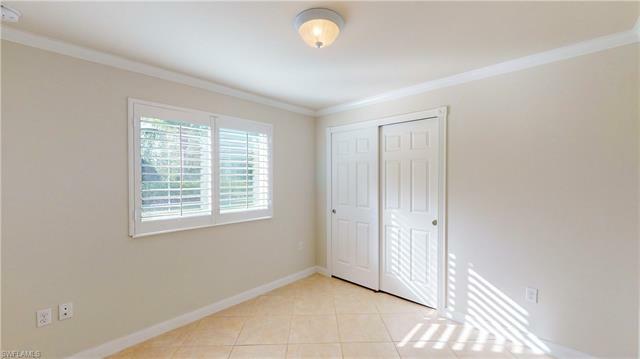 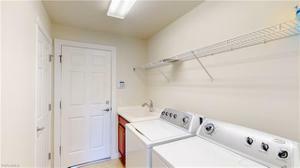 Upgrades include end double lot, electronic lanai hurricane shutter and accordion hurricane shutters throughout house, crown molding, garage floor finish, quality fans, completely wired for electronics too. Great for entertaining here in this popular gated community offering amenities including large resort style pool, tennis, bocce and pickle ball, lap pool plus onsite Salon, Gas Station, Post Office, Car Wash, Restaurant and Travel Agency.